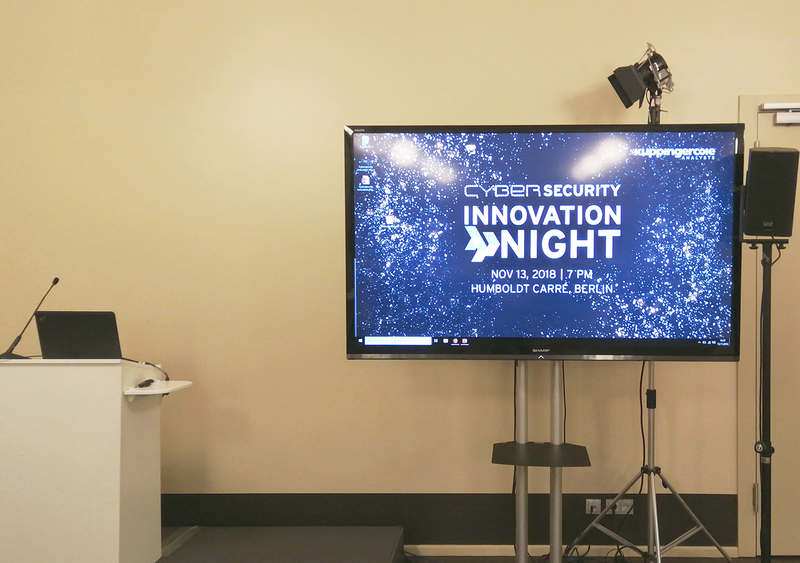 Develandoo’s CEO, Albert Stepanyan, was invited to speak on the topic of ‘’AI Can Save Lives, But You Need to Have a Proactive Cybersecurity Plan” at Cybersecurity Innovation Night. The event was organized by KuppingerCole in Berlin on November 12-14. It was a platform dedicated to innovative strategies to master various security challenges. Stepanyan particularly touched upon military-grade security techniques used in Develandoo’s newest product named Scylla – an autonomous smart security system, based on computer vision and artificial intelligence. Scylla has been developed over the last two years and is now ready to serve its social cause. Scylla was developed to ensure public safety and help people escape the danger. It monitors real-time video streams to predict violent behavior and identify acts of violence. 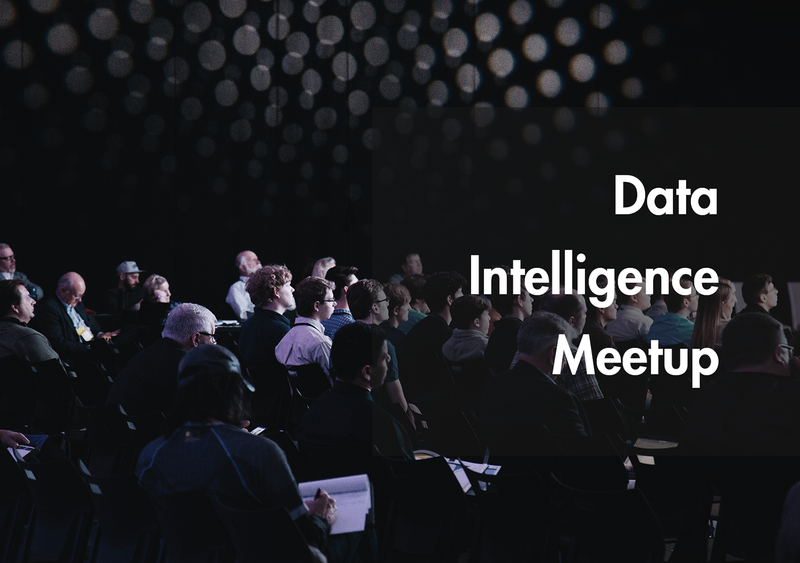 Artificial intelligence, computer vision, and machine learning are used to identify, analyze, and respond to threats quickly and accurately. It helps response teams take immediate actions, reducing the number of victims of violent crime, active shootings, and terrorist acts. Overall, it includes gun detection, lethal detection, and physical fight detection. 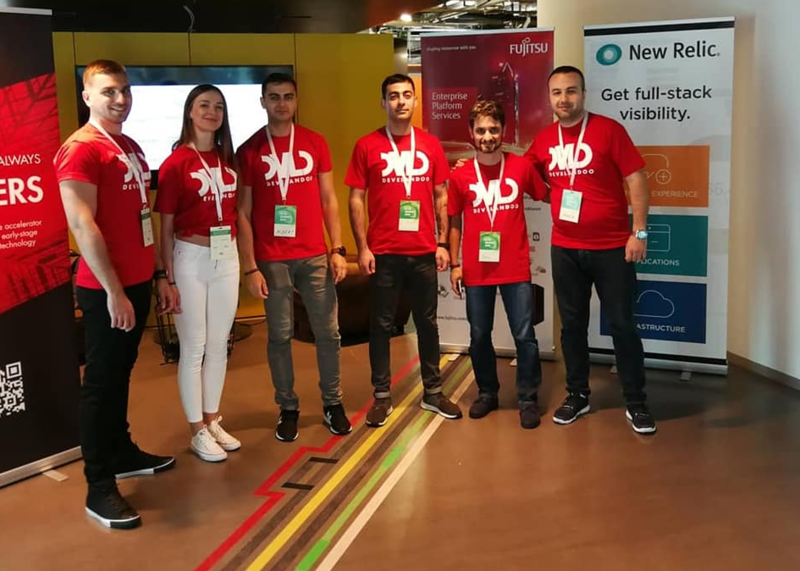 ‘’We intend to revolutionize the security and surveillance industry,’’ says Stepanyan. The Scylla team has put this idea at its core and moves forward with the mission to save lives. At the beginning of his talk, Stepanyan pointed to the fact that in 2018, in the US only, there were 304 active shooting events. Active shooting is defined as when citizens enter a public institution with a gun and begin shooting people. ‘’We worked with law enforcement institutions, and in particular, according to FBI reports most of the time preattack behavior of the people performing active shooting is pretty observable, so you can understand when a person is coming into an institution with an open gun showing aggressive behavior. Most people are usually in a situation when they can’t control themselves in the result of which innocent people are dying. And what can be done with the latest technologies to minimize those events because most of the victims are just underage kids,’’ says CEO of Develandoo. 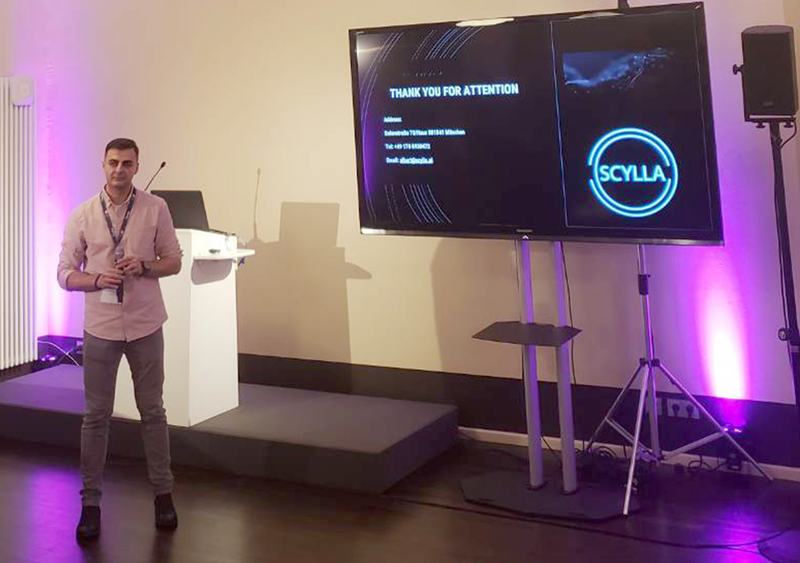 He presented how the system functions, where exactly it’s applied, what is its uniqueness in the market, and how the Scylla team developed it strictly focusing on cybersecurity. ‘’It’s running in several areas of the world including Europe. This system is being applied on top of existing UAV cameras, drones, and CCTV cameras. It detects violence to understand what’s happening before the attack. Speaking about such events, let’s not go far and remember the Pittsburgh synagogue shooting in October 2018. The guy entered with an open gun which could be clearly visible from 10 to 12 meters and started shooting as a result of which again innocent people died. And let’s think, what if you had a system on the roof of the synagogue, you could have detected that person. Then using access system controls the alerts could be sent to responsive special forces’’ said CEO of Develandoo. What differentiates and makes this system unique among other systems in the market? Stepanyan highlights, it’s because this system is the only one that can detect motion in real time. And speaking about one of the most important objectives, which lies at the core of this system is to make sure that it’s not hacked. He explained that special military grade encryptions are used to ensure secure workflow within the system. This is just one of the solutions developed by the Scylla team to secure this system from various ways of hackings and ensure cybersecurity. If you want to know more about our product and the mechanisms underneath it, you can check out the video of Stepanyan’s full talk below. Also visit Scylla website and follow the socials (Facebook, LinkedIn, Instagram), where our content is constantly updated. We hope we’ve peaked your interest and that we see you in our various platforms.